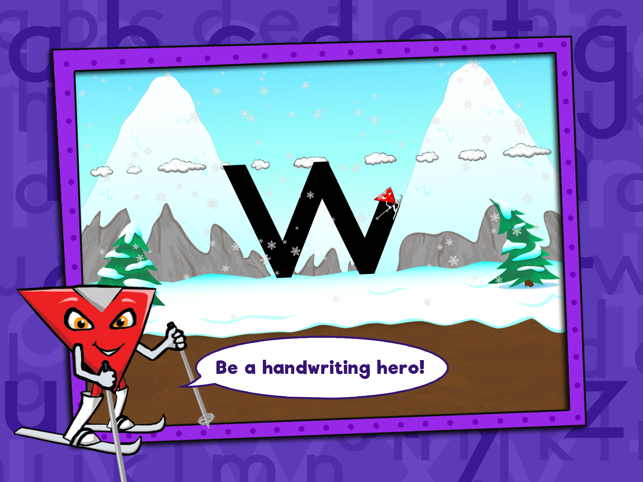 Handwriting Heroes teaches lower case letter formation through animation, music and stories that explain WHY the letters are formed the way they are. 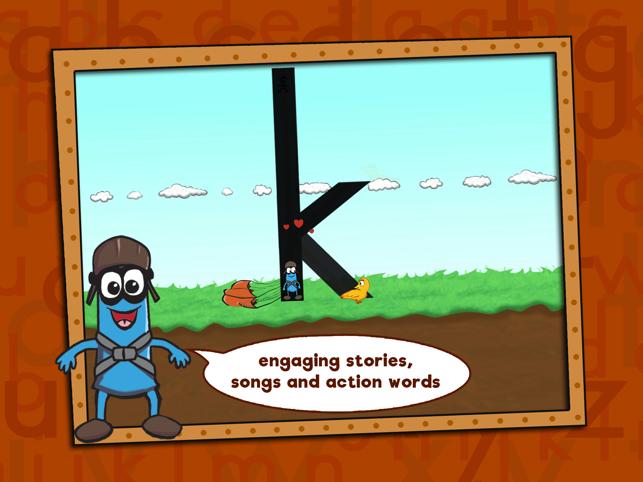 The playful characters and their humorous antics help children recall the steps for forming letters. 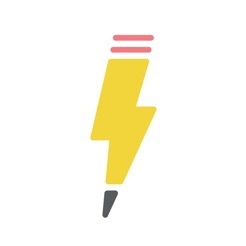 The app is part of a highly effective, multisensory program that helps children develop a strong foundation for writing legibly and fluently. 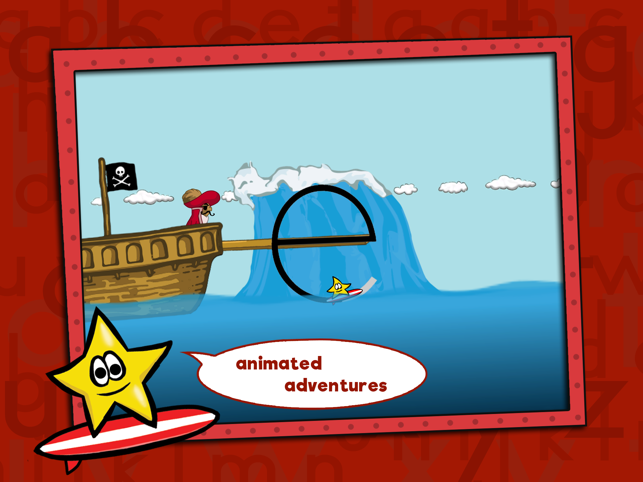 Featuring three levels of difficulty, Handwriting Heroes educates and entertains pre-school, kindergarten and elementary-aged school children of all abilities. Neutralized a few bugs (a.k.a. villains)! Best handwriting program out there! I have been struggling for two years now to teach my kid to write, and this is the best program I have found! It has something for every type of learner (audio, visual, kinesthetic, and verbal) and it really solidifies the information. My kid is very responsive to visual and verbal cues, and this program makes it so fun with a funny saying for each letter, and even songs! He used to fight me strongly when it came to writing time, and now he’s literally asking to do Handwriting Heroes! He loves the app, and the worksheets, and it has taught him how to write in the lines! I never thought it would happen. My two year old even loves the app and this will make the transition to writing much easier for him. Thank you so much for creating this incredible program! This app is truly a hero! 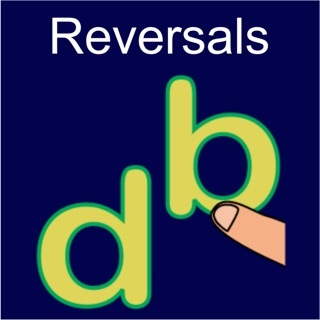 It helped my son quickly correct the letters he was regularly struggling with. He had this to say "This is the best app ever!" He asks to use it regularly. He is age 8. It not only teaches letter formation but the order of the strokes is important and it has helped him sort that out. It has also made a great deal of improvement on him consistently getting the letter sizing correct using the clever grass, clouds and sky lines. Thank you! Love, Love, Love this APP. 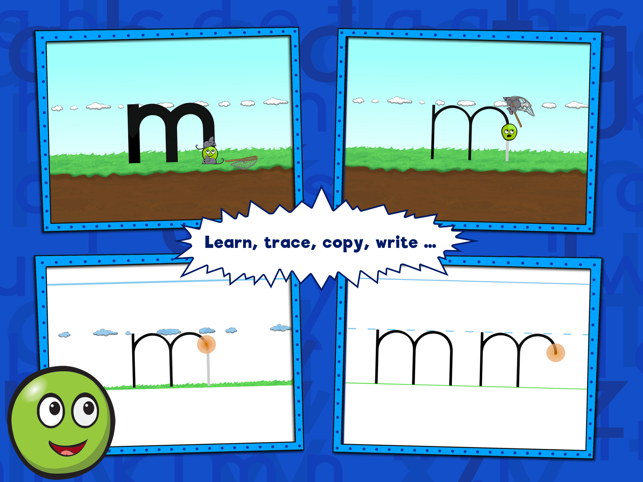 It is such a clever, creative and motivating app to help kids learn how to form letters. The way the letters are grouped is incredibly helpful, and the animation is fantastic. I have recommended it to families with young kids who are struggling to figure out how to form letters, or who are learning letters for the first time. They have made incredible progress, and the program is amazing. HIGHLY RECOMMENDED for new learners or kids with handwriting needs. 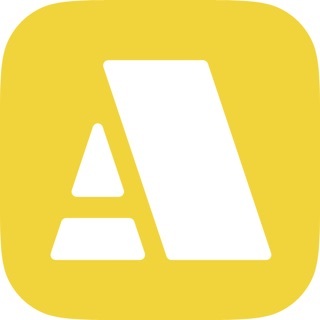 It is my go-to APP.